Auto Hail Zone has been offering hassle-free auto hail repair since 1991. We are a family-owned company that specializes in hail repair which means we get your vehicle repaired properly and back to you quicker than a conventional body shop. We utilize the paintless dent repair method to ensure a seamless repair without paintwork issues or unnecessary delays. We offer free vehicle pick up & delivery, same-day appointments and many of our customers pay nothing-out-of-pocket. Auto Hail Zone knows how severe the hail storms in Edmond can be. 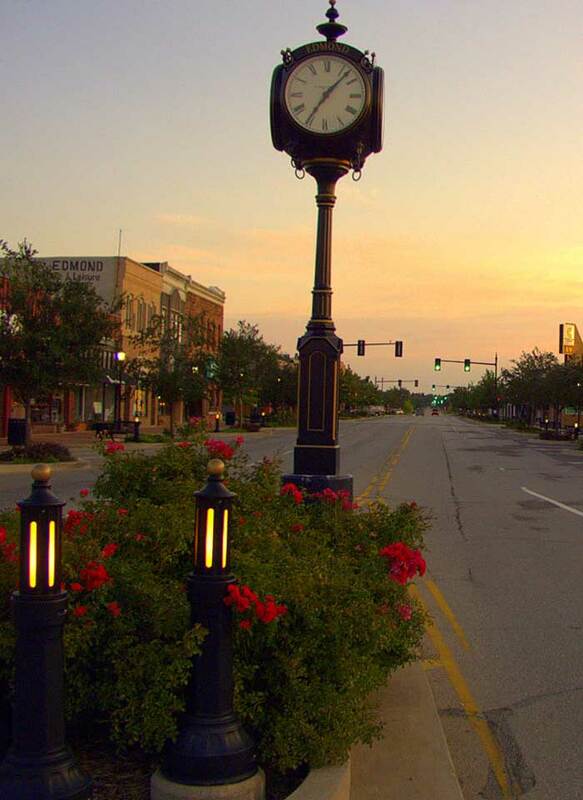 We also know how to repair the damage they leave behind. We are the Edmond hail repair experts. With over 29 years experience, we’ve seen and repaired more vehicles we can count. The first step after a hail storm is to file a claim with your insurance provider. Next, contact Auto Hail Zone for an assessment. 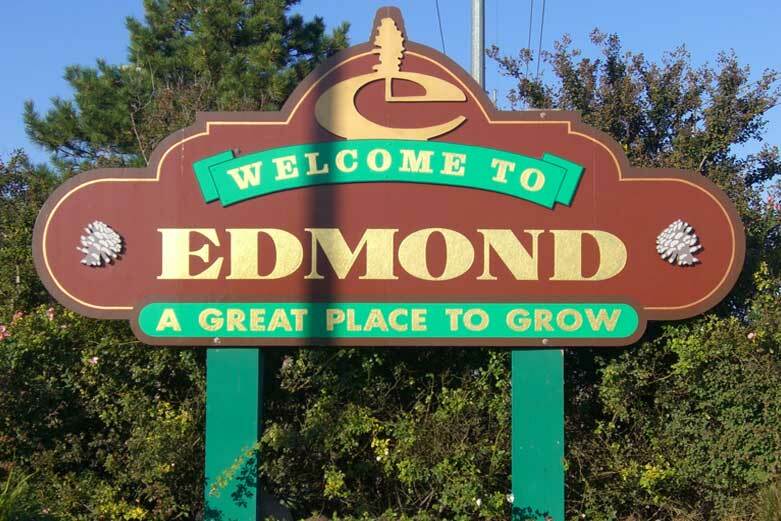 Call the Edmond Auto Hail Repair & Removal Specialists today for a complimentary assessment! Auto Hail Zone has a lengthy and successful record of auto hail repair. 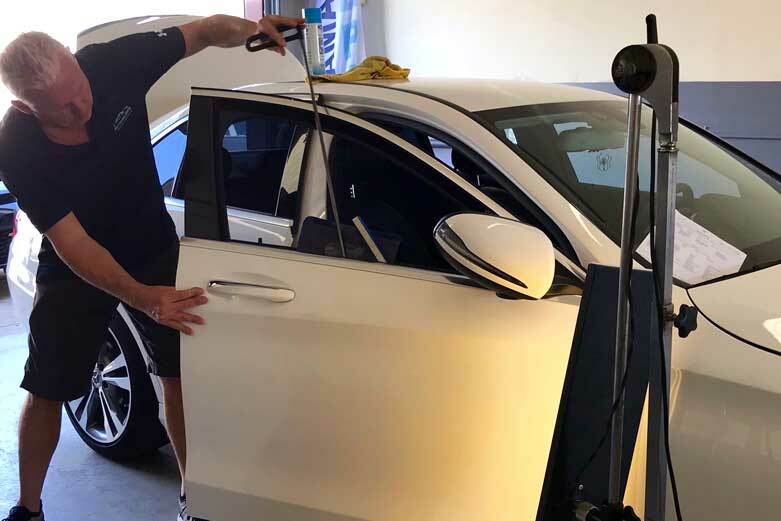 Automobile restoration using the Paintless Dent Repair technique is our specialty. PDR is the most effective and affordable method for dent removal in Edmond, OK. From only a few dents and dings to hundreds of dents (usually caused by damaging hail storms), we can restore your vehicle to its pre-damaged state without disturbing the vehicles original factory paint finish. 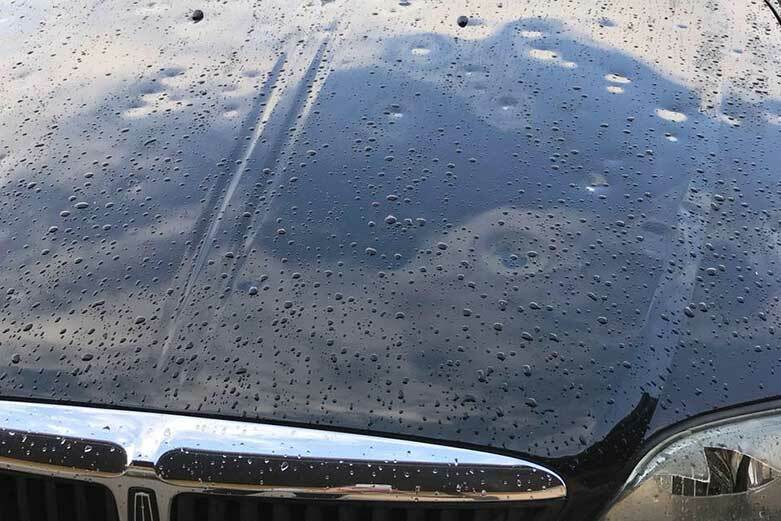 Your Vehicle was Damaged in the recent Edmond Hail Storm. What Next? File hail damage claim. Call your insurance company to start the hail damage claims process. You will be asked for your policy number, car make/model/year, the date of the incident, and where the damage occurred. Next, you will be assigned to a local insurance adjuster.